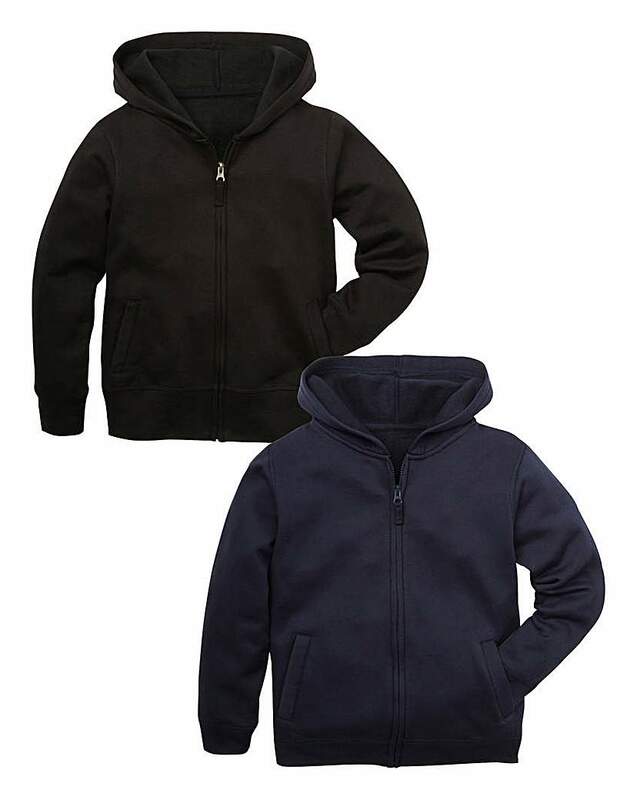 Our UK detectives have sniffed out the most comprehensive products for hoodies in Clothing Accessories including these related brands: ETSY MISFITTEESUK, UNIQLO, THE KIDS DIVISION, CASTELLI, LEVIS. 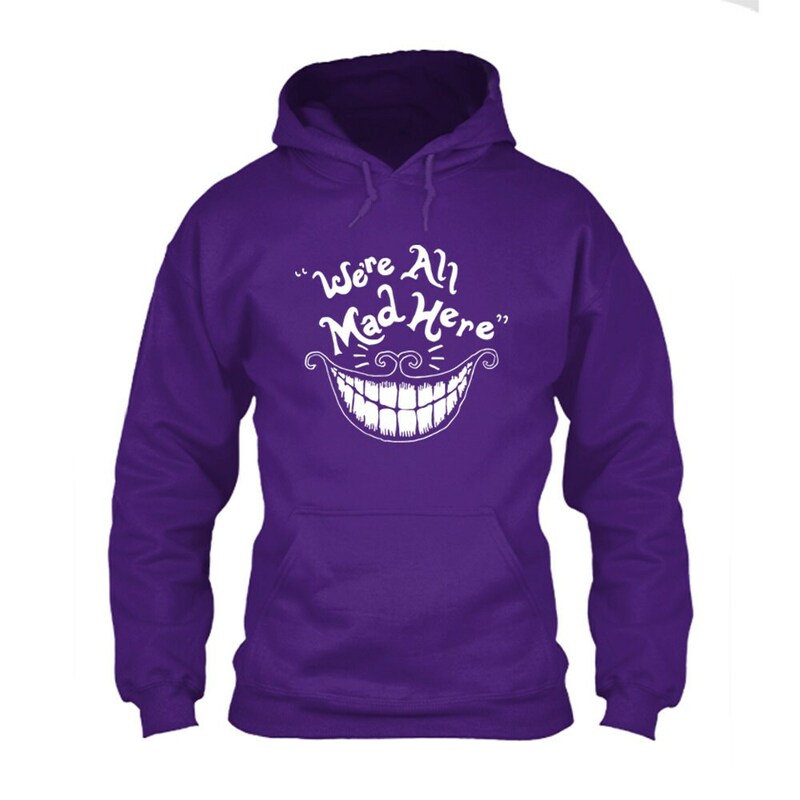 To get better results for your hoodies search, you might want to try our category based links down the right, or try changing your options by using the price options in our search bar at the top. Once you have used all the options for your Clothing Accessories search, you should see some great offers. Long Sleeve VNeck Hooded Casual Hoodies TShirt Long Sleeve V-Neck Hooded Casual Hoodies T-Shirt is casual and simple,is very suitable for girls wear in daily life.have 4 size.